The editorial board for the first issue of the State of Environmental Science in Svalbard had its first meeting in beginning of June 2018. It consists of two representatives of the consortium, an early career scientist recruited through APECS and two representatives of SIOS-KC. Georg Hansen is a senior scientist at the Norwegian Institute for Air Research studying middle atmosphere with focus on mesophere dynamics and the stratospheric ozone layer. He has broad experience with interdisciplinary studies on climate change, ozone and UV radiation, environmental pollution in the Arctic. G. Hansen has been involved in the development of the SIOS initiative during the preparatory phase as project coordinator and has deep insight in the goals and visions of SIOS. Hanna Lappalainen is currently the Pan-Eurasian Experiment (PEEX) Program Secretary General, located at the University of Helsinki, Institute for Atmospheric and Earth System Research (INAR). She has a background in analysis of the atmospheric concentration of the Biogenic Volatile Organic Compounds (BVOCs) and plant phenological time series and modelling. H. Lappalainen has a long-term experience of coordinating large-scale research projects and funding applications. 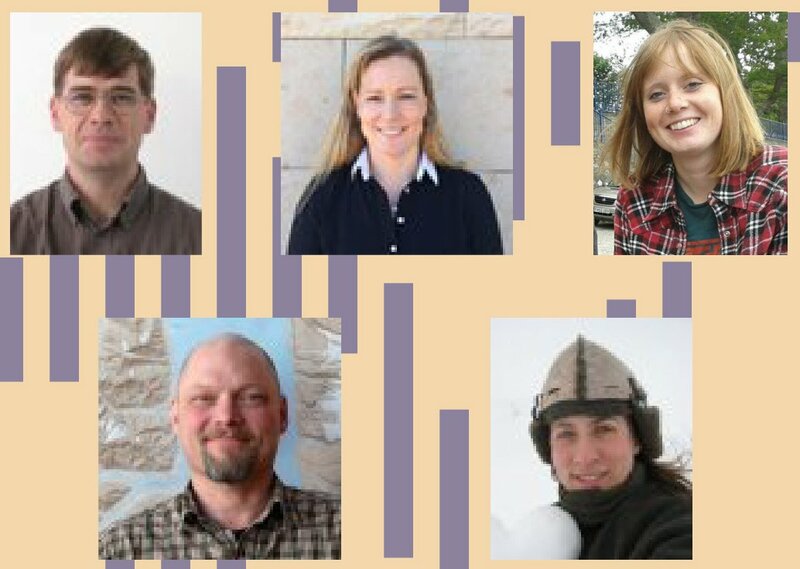 She is also a representative of Finland in the Sustainable Arctic Observing Network (SAON) data working group and is a member of the SIOS Data Management System Working Group. Elizabeth Orr is a PhD candidate in Geology (glacial geology and geomorphology) at the University of Cincinnati with interest in the role of surface processes within the topographic and structural evolution of polar environments and high altitude mountain belts. Her present research applies geomorphic, sedimentological and geochronometric techniques to reconstruct Quaternary landscape and glacial histories of the Himalayan-Tibetan orogen, specifically northern India’s NW Himalaya. Heikki Lihavainen (Director) and Christiane Hübner (Information Officer) represent the SIOS-KC in the editorial board.